Use these exercises to help achieve an instant postural adjustment. 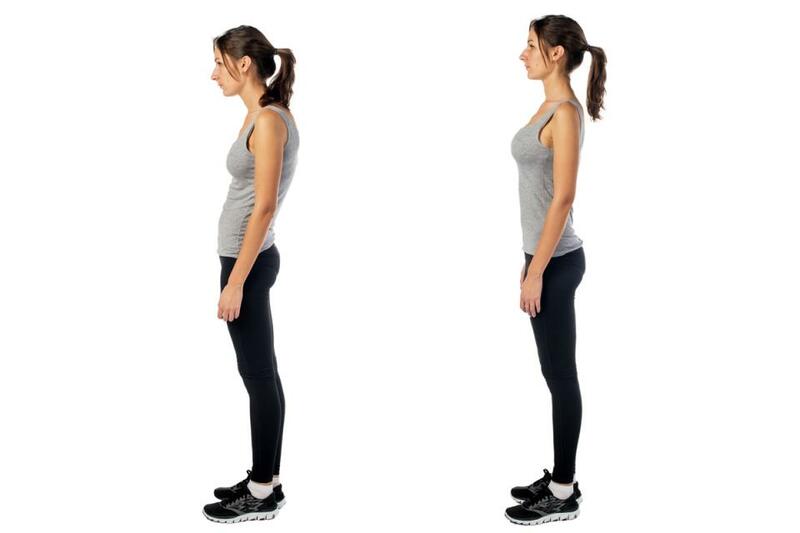 Did you know that good posture helps minimize stress on tendons, joints and ligaments? Plus, better posture can have a significant impact on your quality of life. Good posture may improve your job prospects, verbal communication, self-confidence and mood and enhance how others see you. Ryan Halvorson, chief content officer for Fit Scribe Media and a TriggerPoint® master trainer, explains exercises that can help you improve posture.